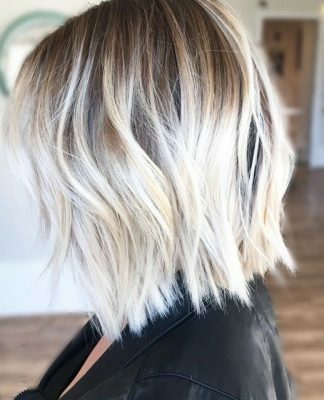 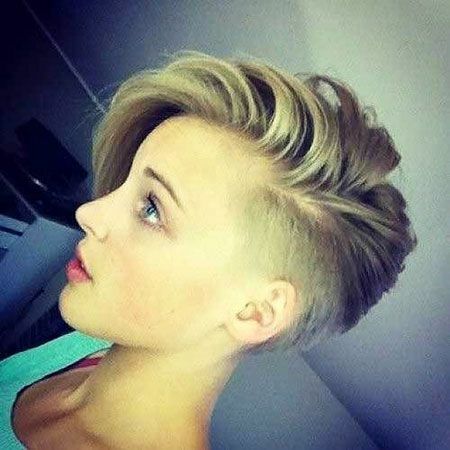 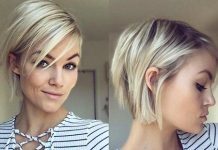 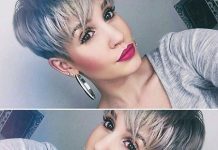 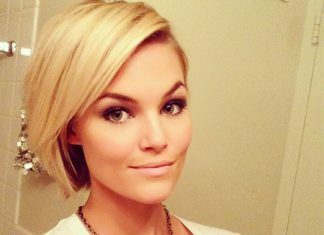 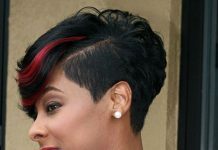 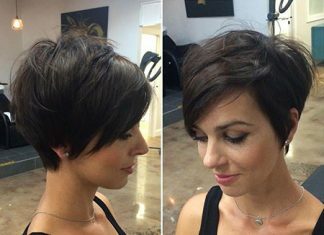 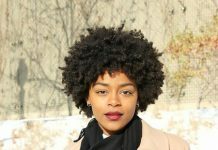 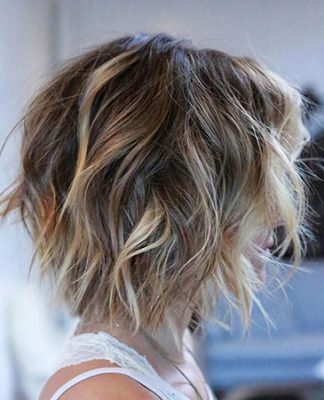 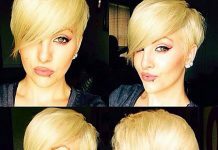 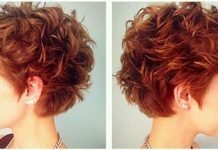 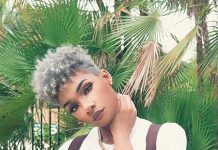 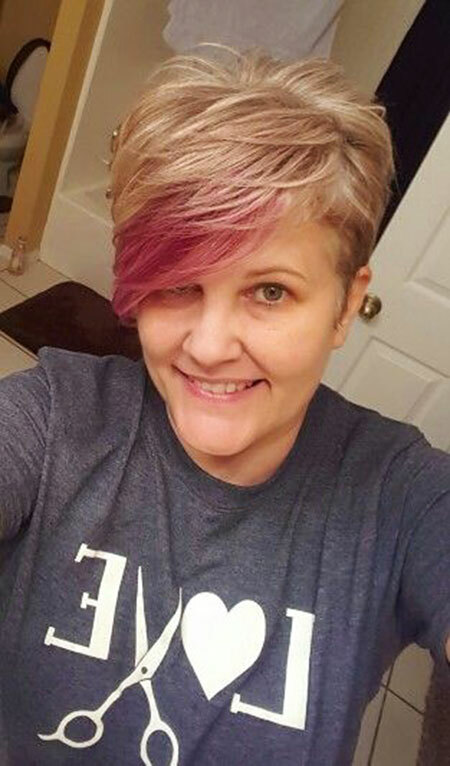 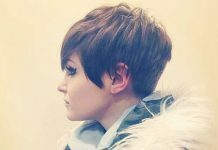 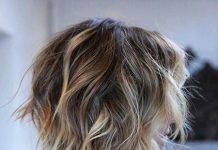 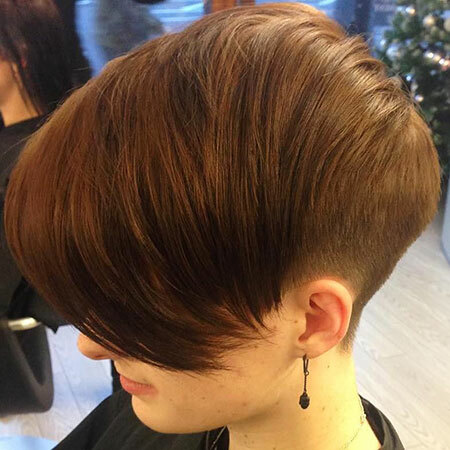 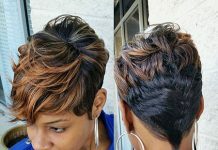 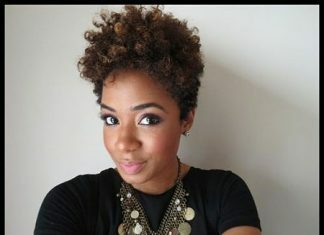 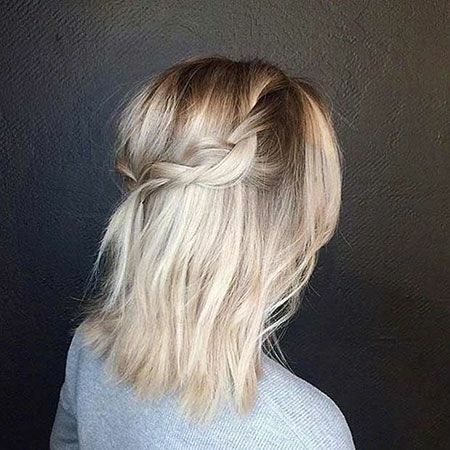 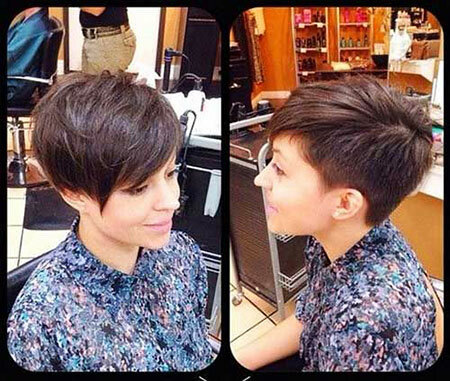 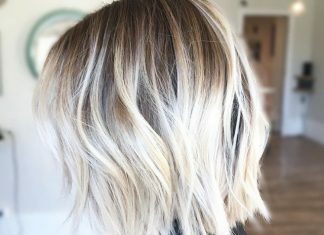 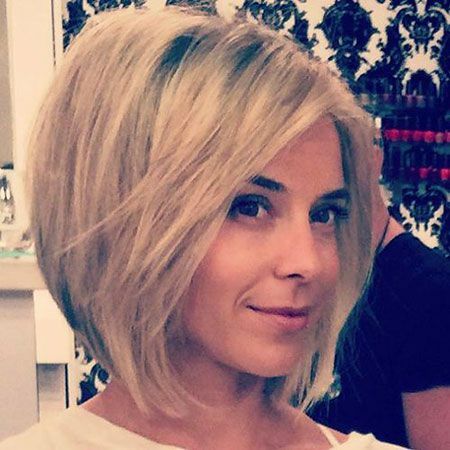 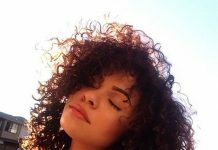 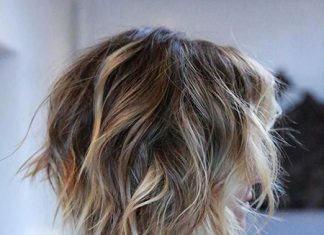 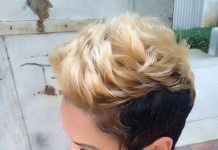 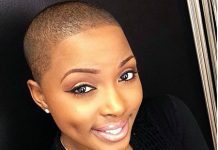 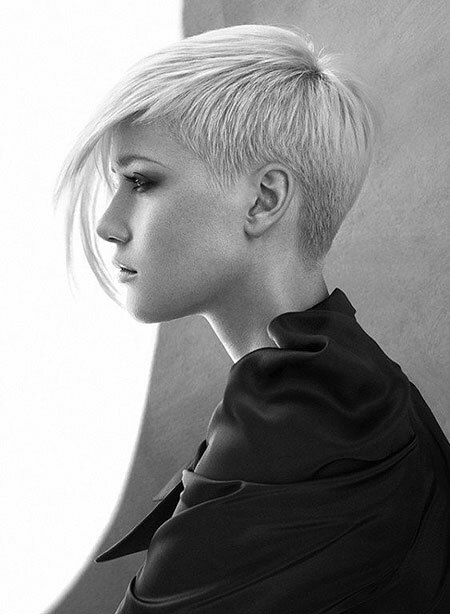 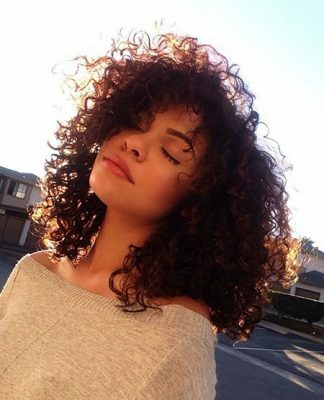 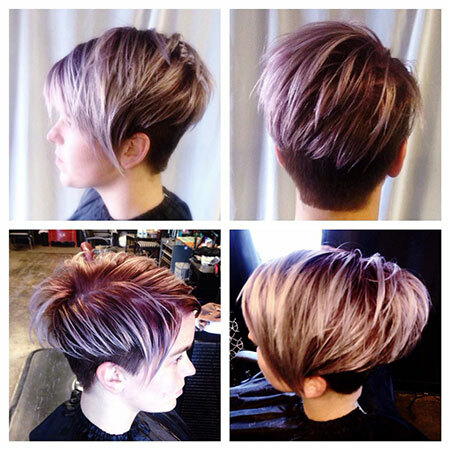 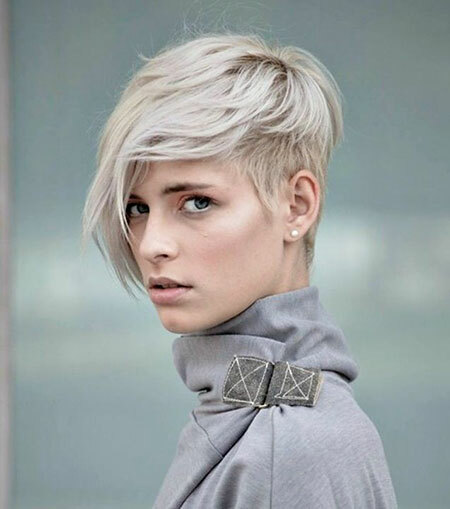 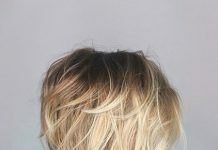 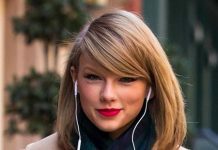 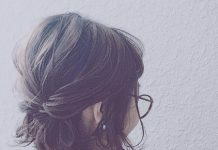 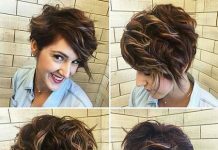 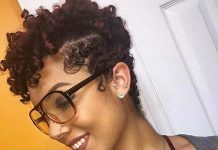 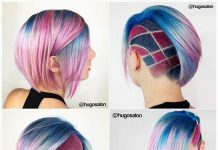 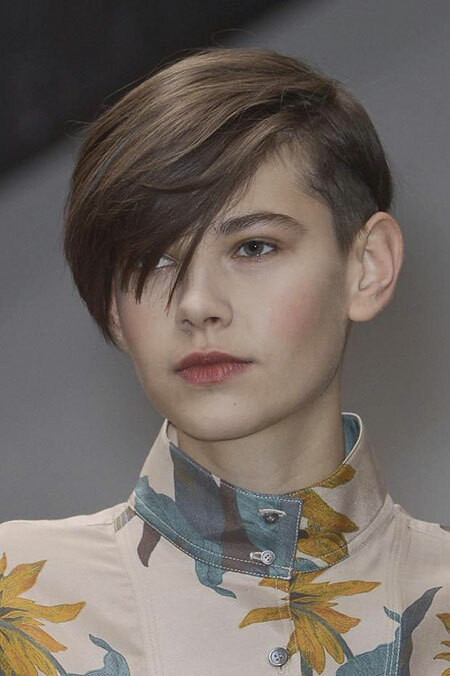 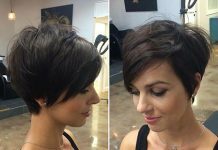 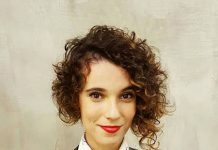 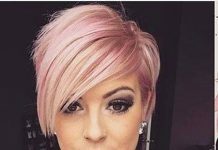 Usually, people think that only long hairstyles look charming and elegant on women but actually short hairstyles make women look much more powerful, cool and stylish. 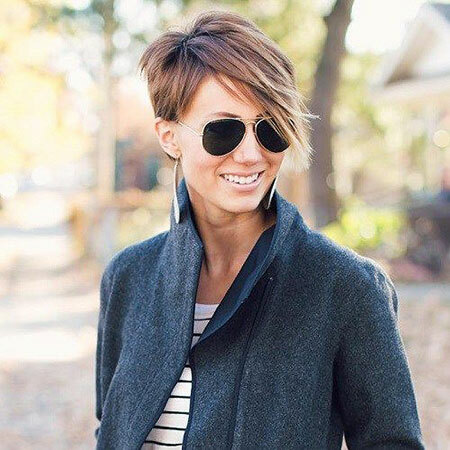 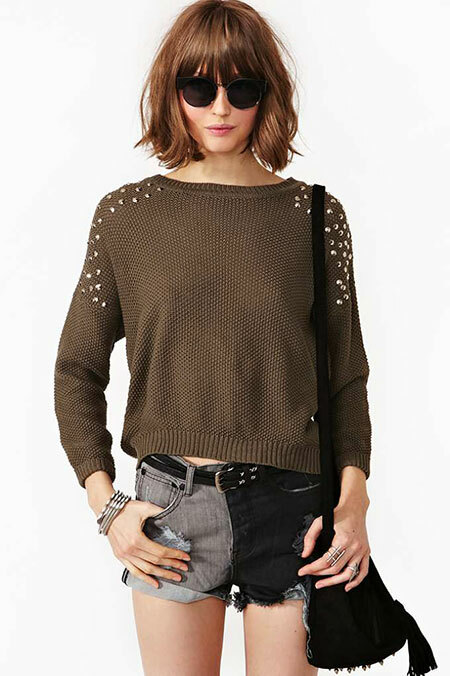 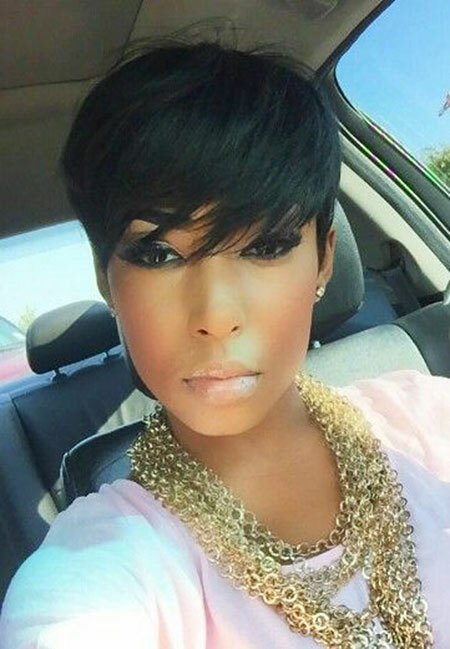 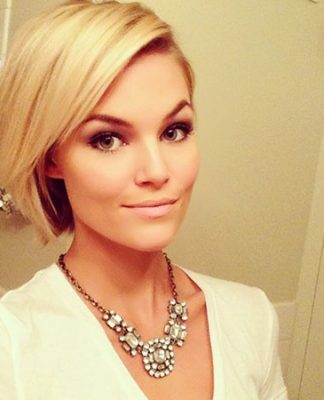 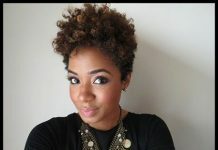 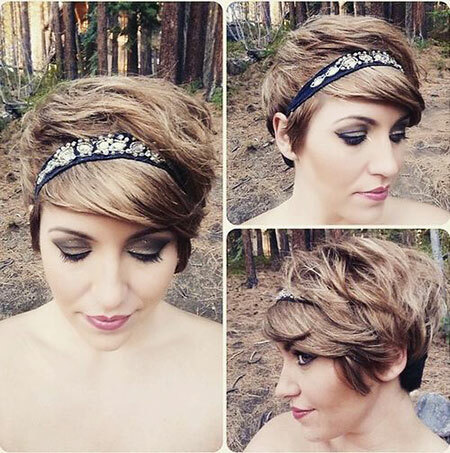 Also, short hairstyles with bangs look really chic and cute! 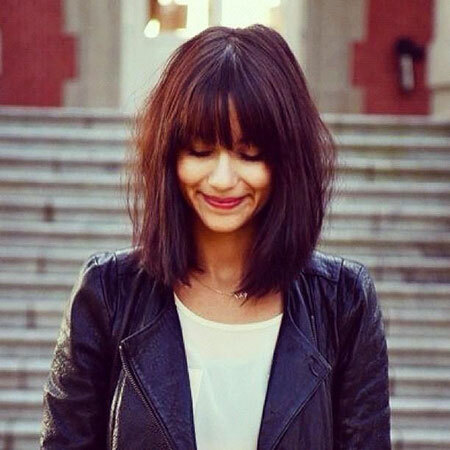 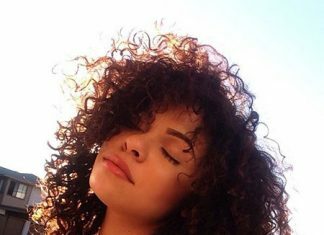 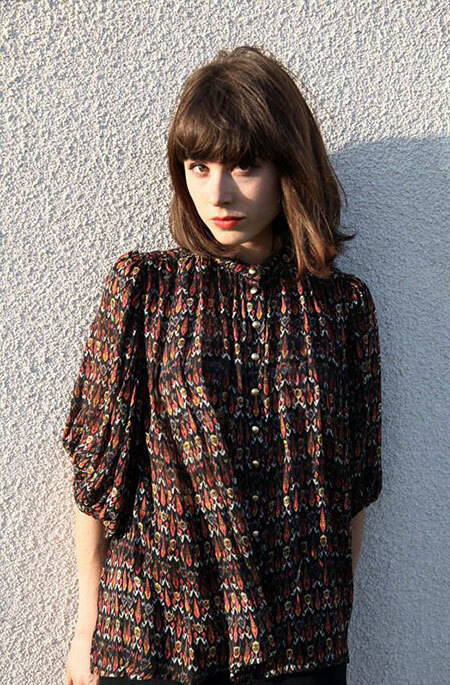 Bangs are a perfect way to get a new look without changing your hair length. 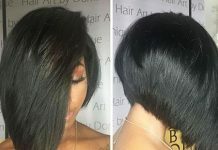 For instance, if you have a bob hair and looking for a new style you will look definitely different and stylish with bangs. 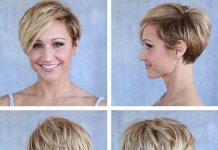 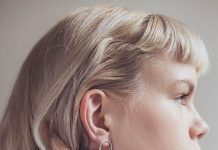 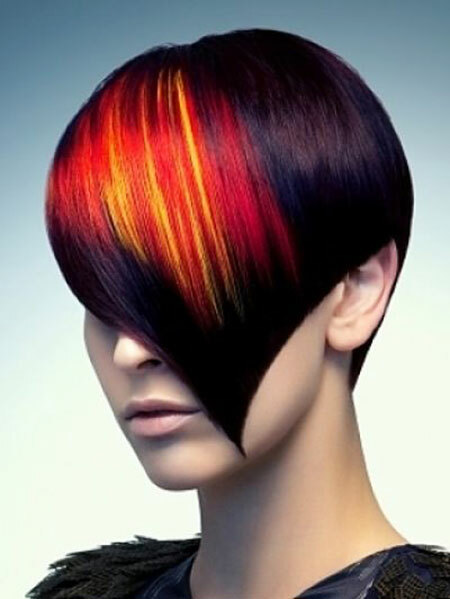 Bangs should flatter your face so it is important to choose a style that is suitable for your face shape and hair type. 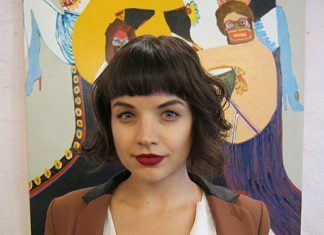 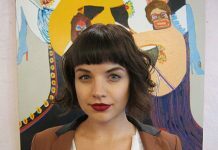 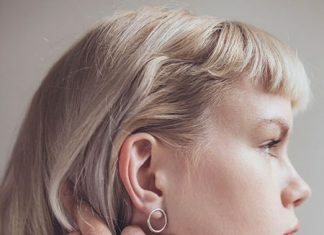 Women with thick hair can go with blunt bangs but if you have thin hair wispy long bangs would a better idea. Long bangs are perfect for women with long face shape, it will make your face look more oval shaped so you will look much more flattering.